The Customize Windows > Computer and Internet > Cloud Computing > How is Cloud Computing Profitable? Cloud computing does not give larger profit margin to the providers while consumers has profit depending on usage. The cost benefits of cloud computing to the users involves different types of freemium models and extensive competition. Potential of cloud based systems brings huge savings in annual expenditure out of migration from in-house server to cloud based alternatives. Cloud vendors like Amazon AWS has 50% growth rate but profit is not so high to the cloud vendors. Also they often need to defer their short term profitability goals. Is Running Towards Cloud Computing Business is Risky? Of course. Cloud computing is risky segment since the time this website started. But many companies made fortune via cloud computing. If we look at IBM, they have continuous drop in profit. One reason is fall in hardware sales. But they are continuously investing and working to improve their cloud part for the enterprise customers as part of their consultancy business. Although IBM reporting losses, the company is already seeing great advances in the cloud alternative and this short term loss could be overcome in the long run when the cloud transition is mature. IBM style moment handling is not practical to most of the bussiness and here is where is the risk. But IBM style also not rare, although not obvious. 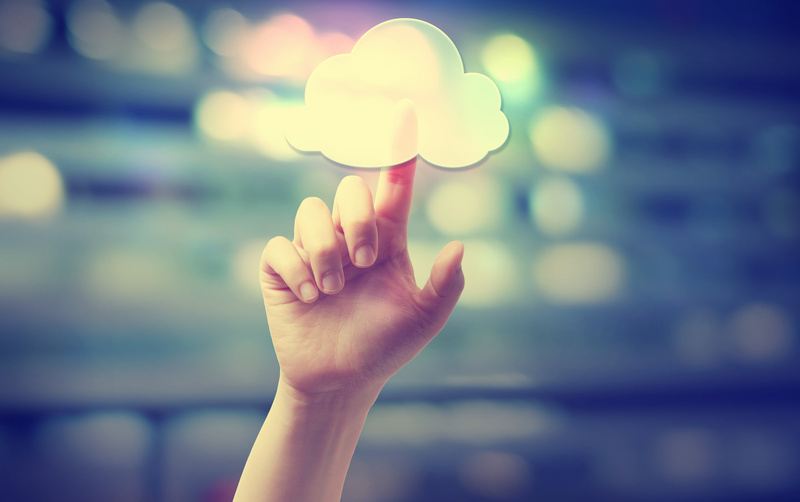 Adobe, SAP, Rackspace are few companies who have grown many times adapting cloud. Adobe is good example of a traditional application to become SaaS. Investors have been rewarding fast-growing yet unprofitable cloud companies. These companies represent the future of technology spending and are capturing market share. The belief is that these companies will eventually become profitable. There is no doubt technology spending is shifting toward as-a-service offers. Cloud computing allow businesses to outsource operational IT work to a third party. This shifts the burden and risks associated with having to maintain an IT infrastructure in-house. A provider today also offloading some of their part to others’ cloud. This kind of business operation not exactly what we are traditionally used with. Cloud computing of course made operating the websites cheaper. Overall, we can say that cloud computing business is risky as provider but usually profitable to the consumers. As the consumers continuously increasing, the providers at risk also continuously walking towards lesser risks. We are witnessing an intense commoditization of almost all technologies where isolating data analysis, electronics, IoT from cloud computing not quite easy. This Article Has Been Shared 4723 Times! Articles Related to How is Cloud Computing Profitable? Cloud Based Accounting Software as a Service can be suitable inexpensive solution for small sized Companies. How these Cloud Based Accounting Softwares are? Create a Free Profile Website With Heroku Cloud using either custom domain name or named subdomain for fully free of cost. You can add Twitter updates, RSS etc. Title: How is Cloud Computing Profitable? Cite this article as: Abhishek Ghosh, "How is Cloud Computing Profitable?," in The Customize Windows, April 4, 2019, April 18, 2019, https://thecustomizewindows.com/2019/04/how-is-cloud-computing-profitable/.